317 Windsor Dr, Homewood, AL.| MLS# 838889 | Richard Jacks UABLIVING.com 205-910-2297 | Birmingham AL Real Estate | Contact us to request more information about our Homes for Sale in the Birmingham AL area. So much to consider!! Space and elegance in convenient, desirable neighborhood. 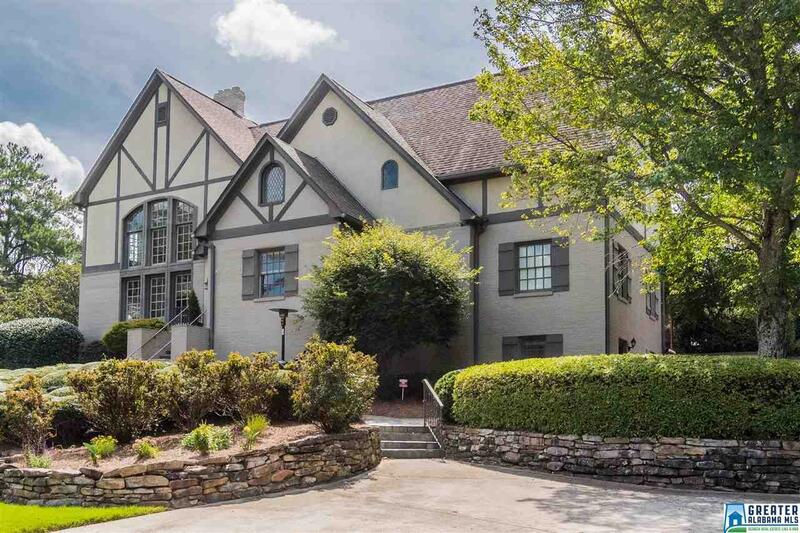 Tudor style home is a commanding presence on a large corner lot. Enter into the high ceilings and open concept through lovely stone porch and arched entryway. Main floor master suite features award winning (HGTV) luxury bath and oversized closet. So much room upstairs featuring 4 bedrooms, one currently utilized as a teen media room. Laundry is convenient with hookups on every floor, including private in-law suite at ground level. Relax and entertain just steps off the gourmet kitchen on the new deck surrounded by flat back yard. This home is full of upscale luxuries with comfortable and practical features like plenty of off-street parking and storage. Set up your showing TODAY at this lovely home, in a great neighborhood just minutes from downtown and UAB. Driving Directions: From Lakeshore Drive, Turn Onto Rumson Road. Go To The Second Stop Sign And Turn Left. House Is On The Left Corner Of Rumson And Windsor Dr.